**Available for dealers only. Please contact our warranty/ motor shop department for details. 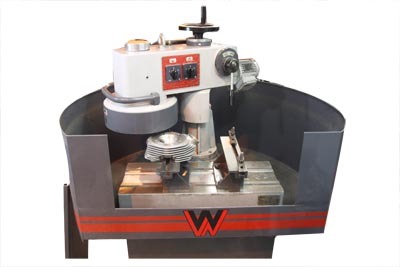 Motorshop resurfacing service is performed on a Winnona machine for accuracy and surface flatness. Customer is required to send in bare heads for this service unless this is being completed along with a head remanufacturing service.